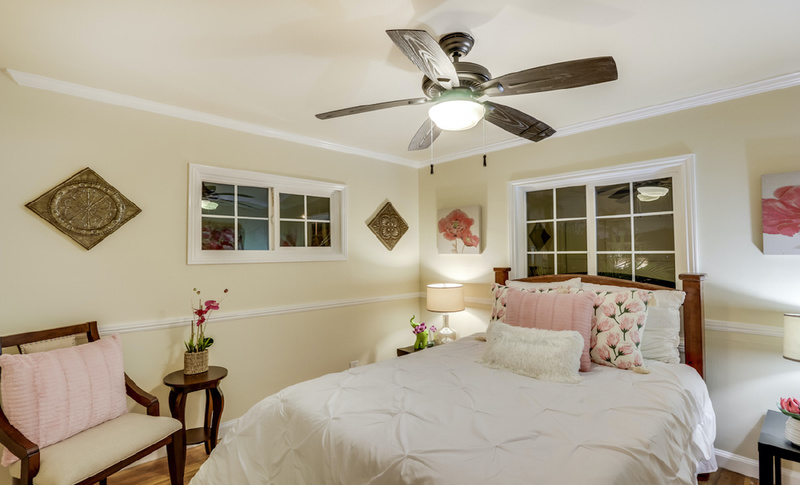 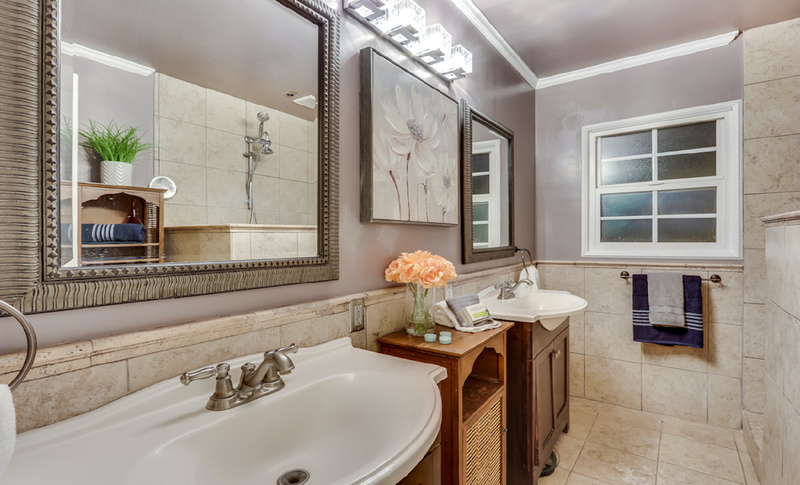 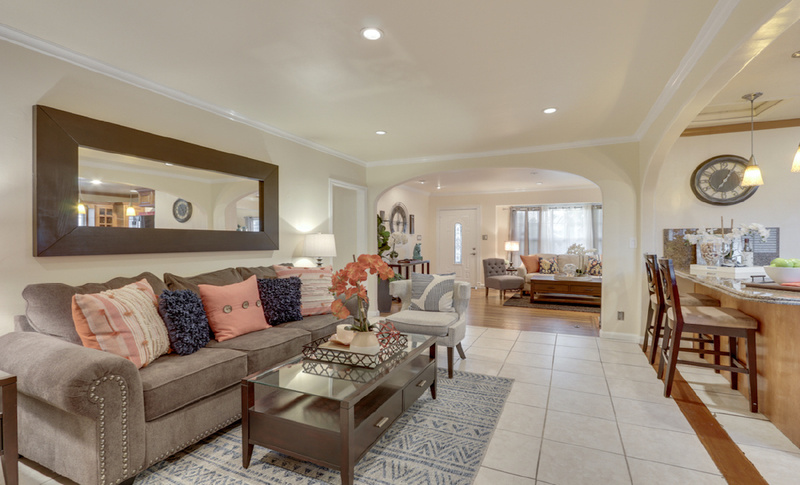 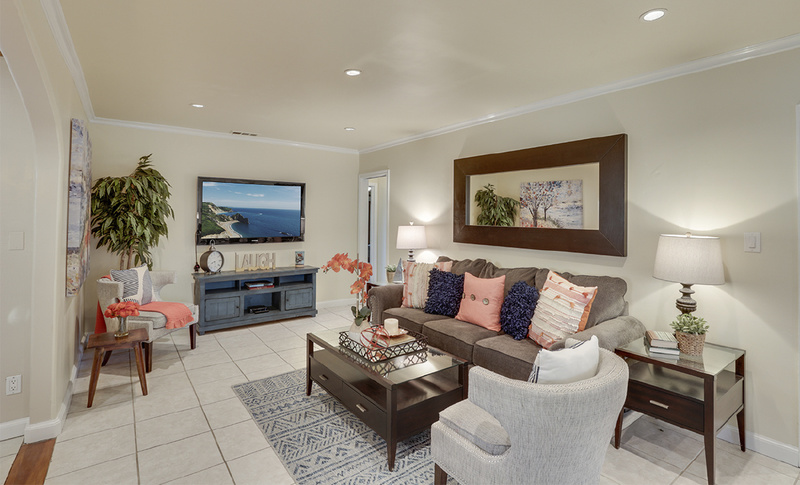 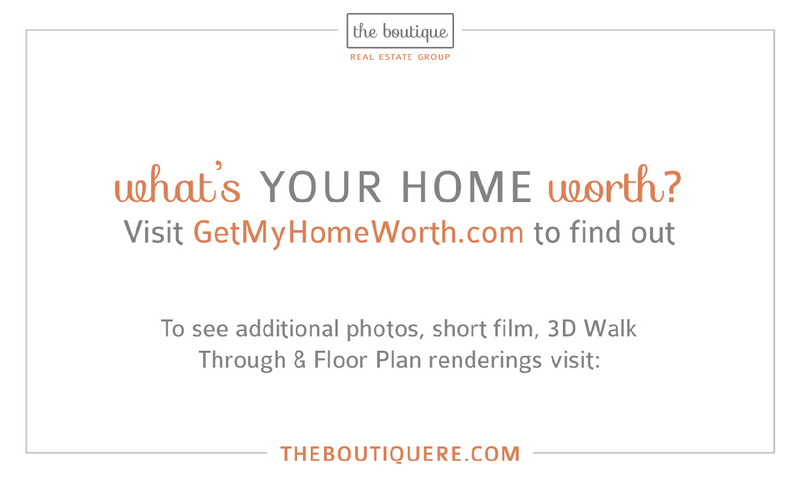 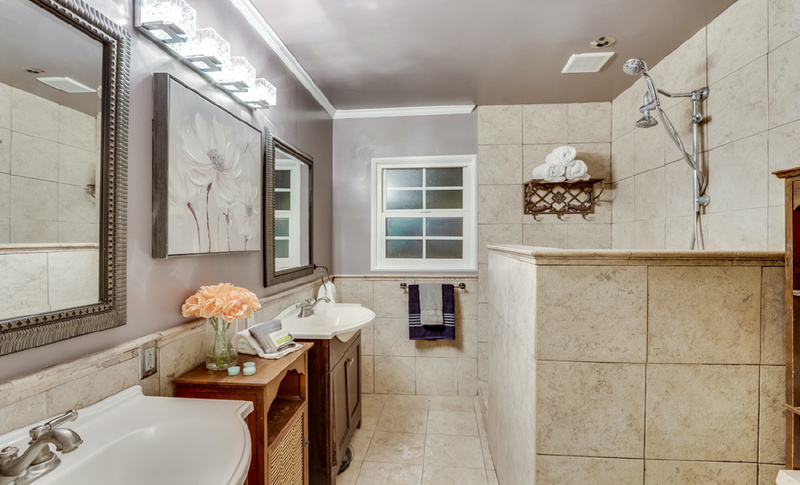 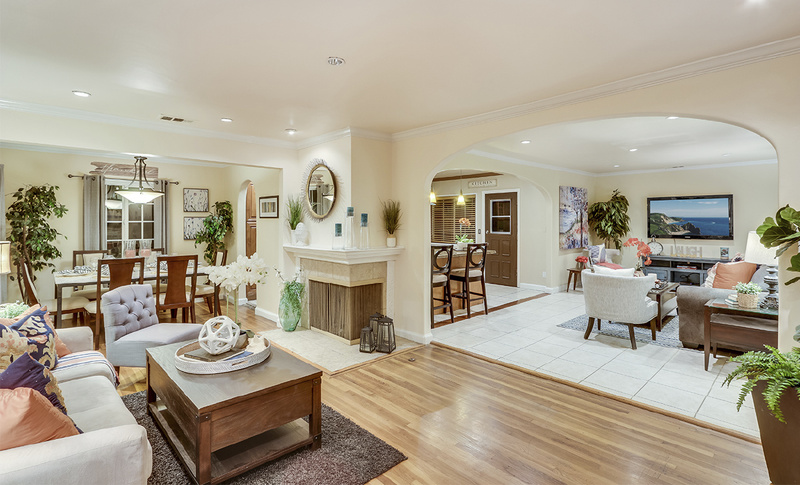 "The Boutique Real Estate Group - A Worldwide Luxury Real Estate Company	| Property for sale in Whittier, 9244 Maryknoll Avenue"
9244 Maryknoll Ave is a gorgeous single level family home in the heart of Whittier. 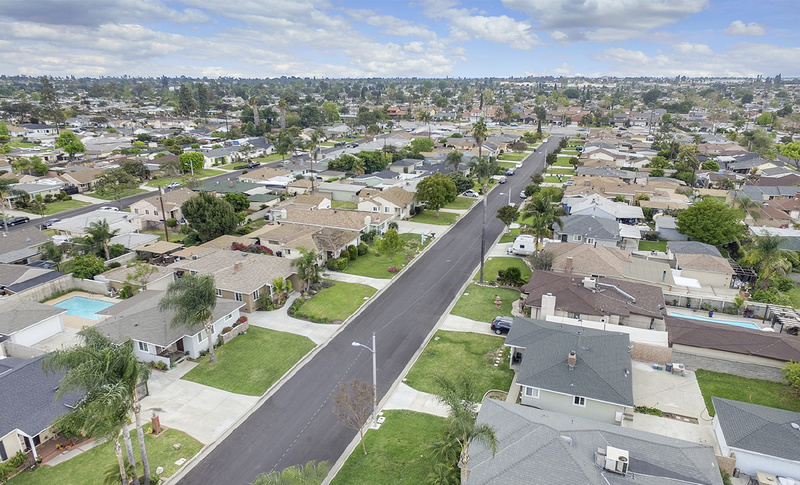 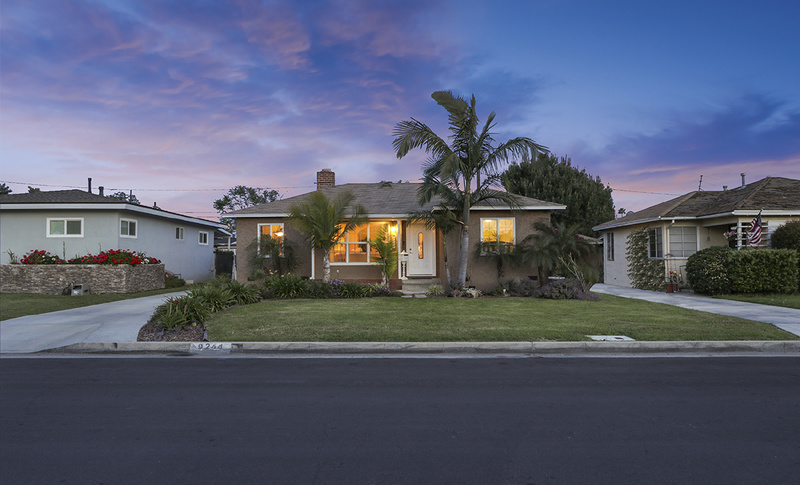 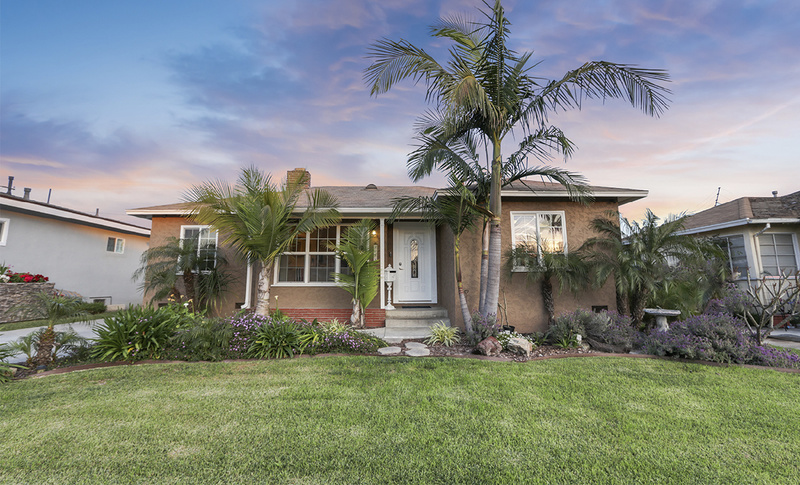 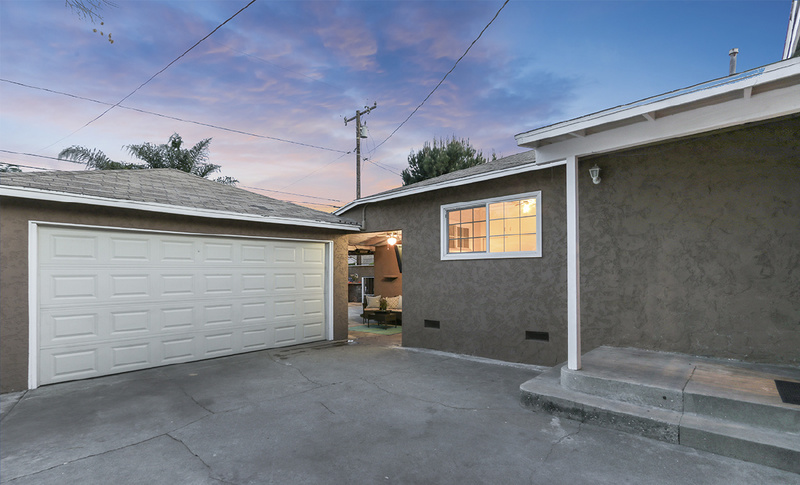 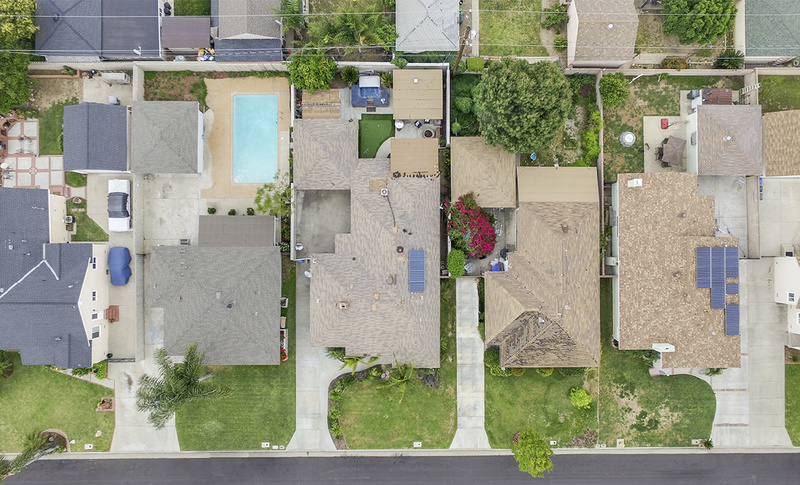 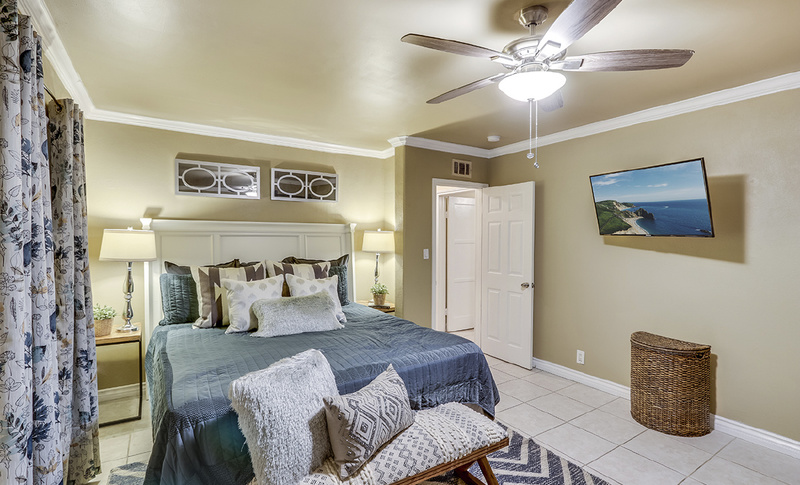 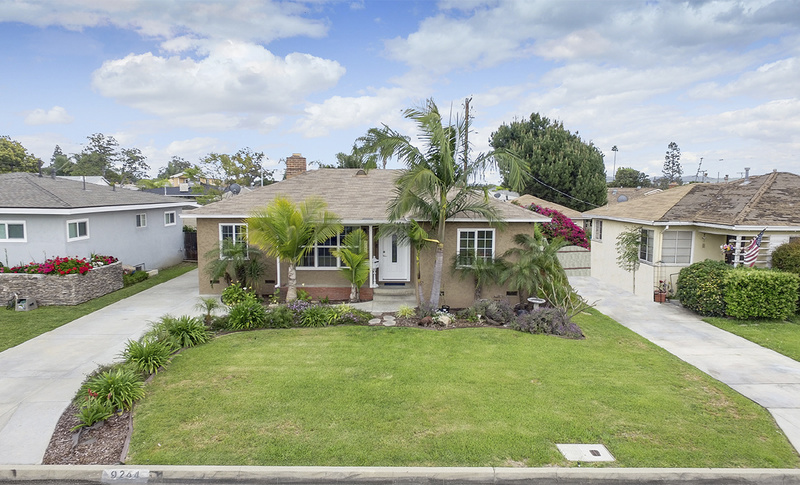 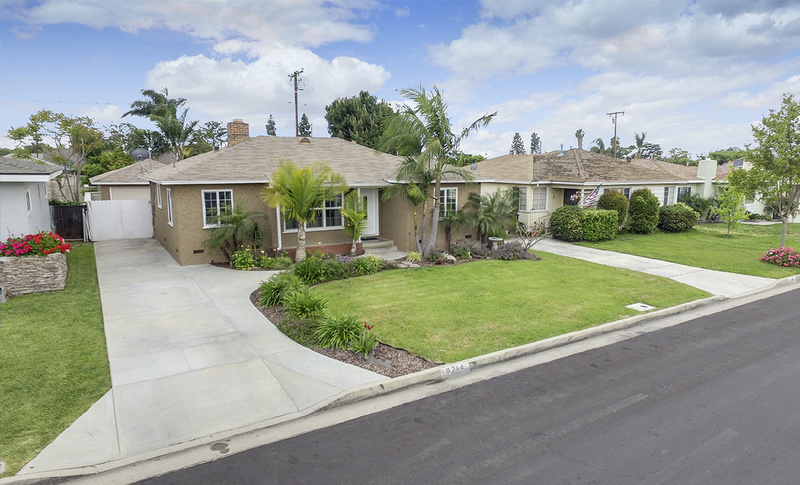 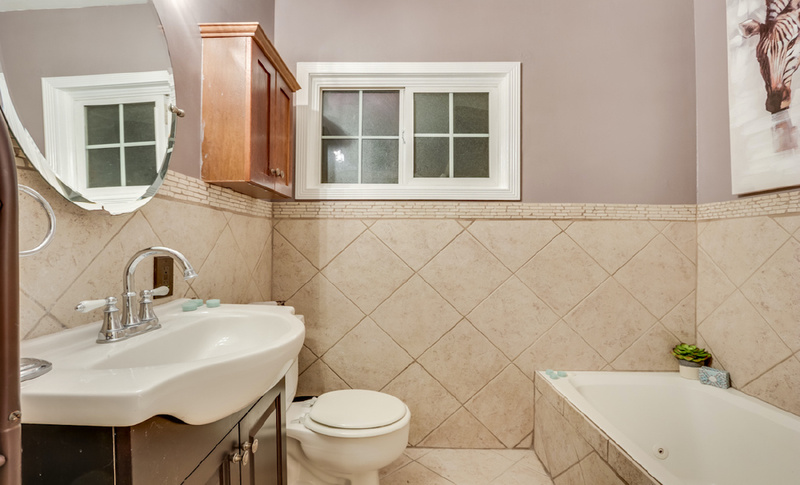 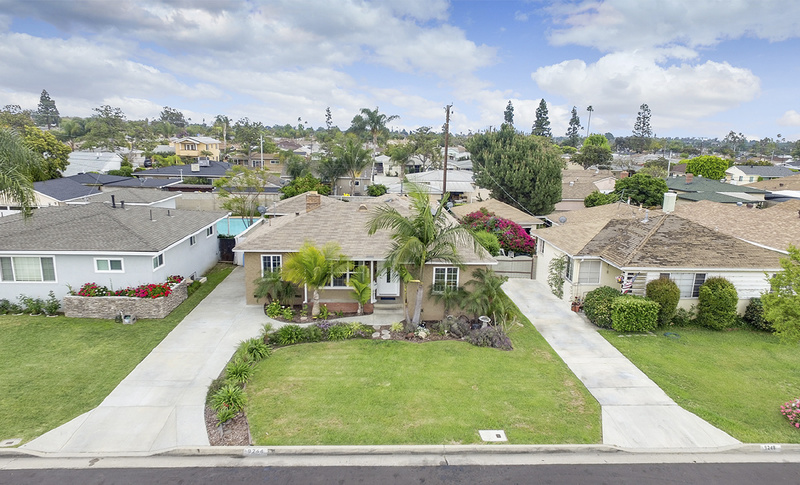 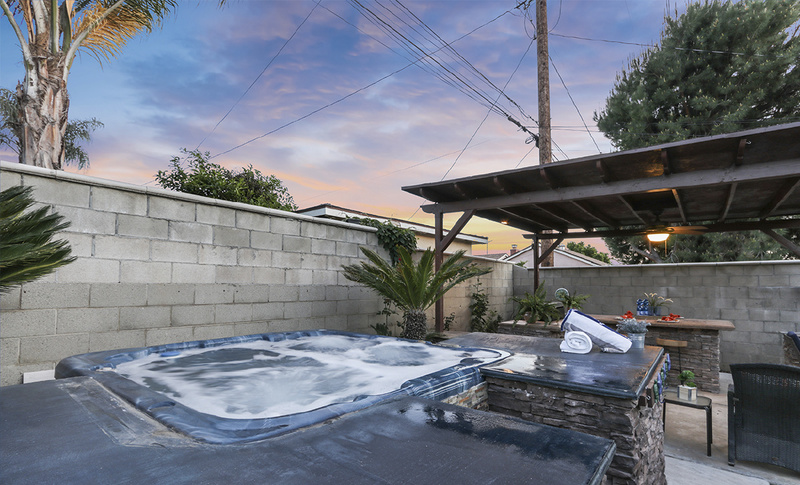 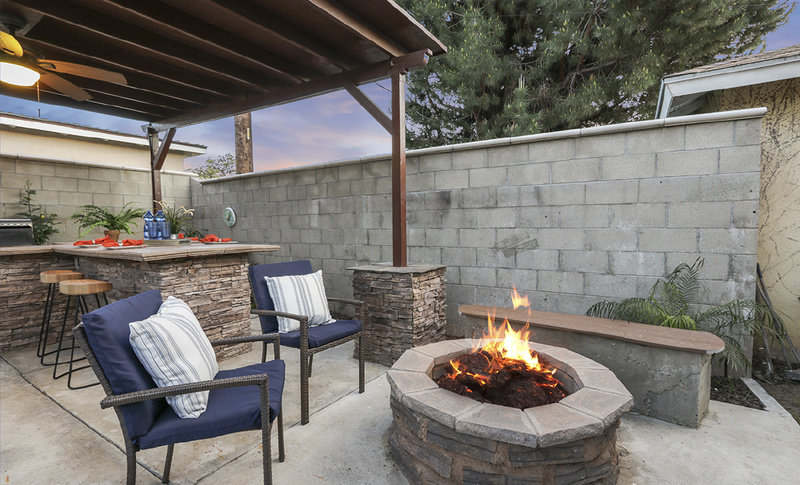 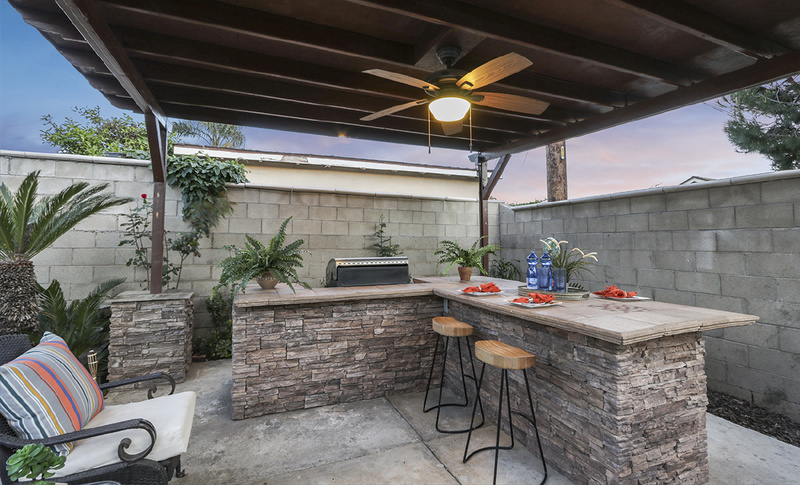 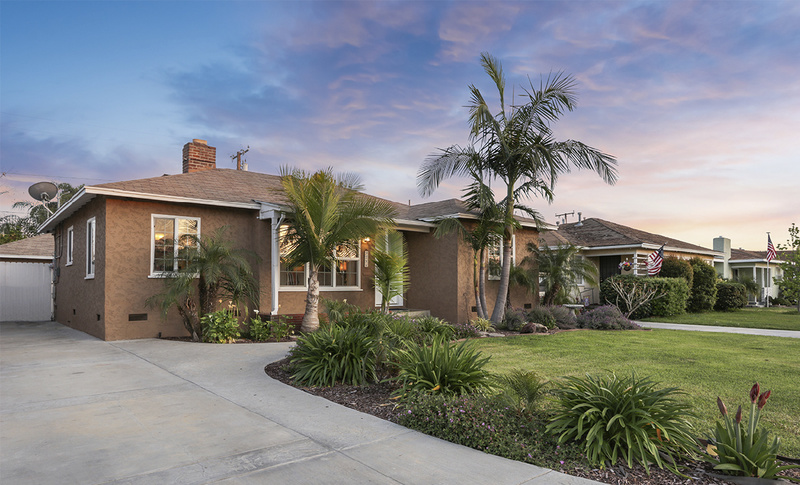 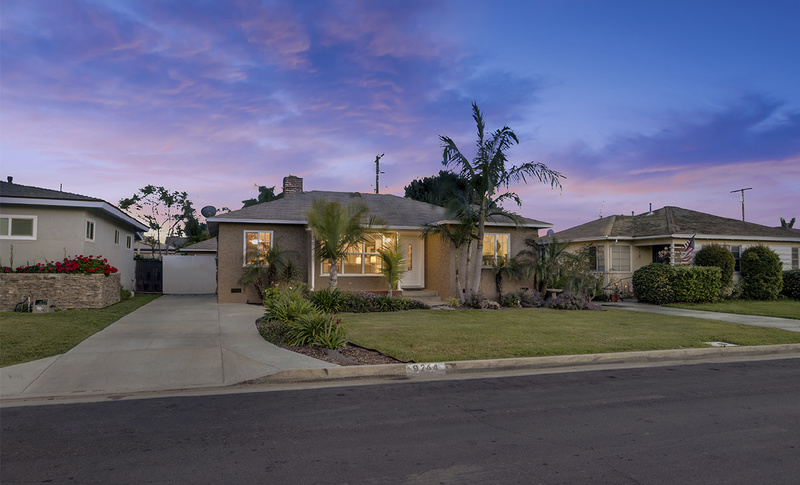 Located in a quiet neighborhood and just minutes away from everything the great city of Whittier has to offer. 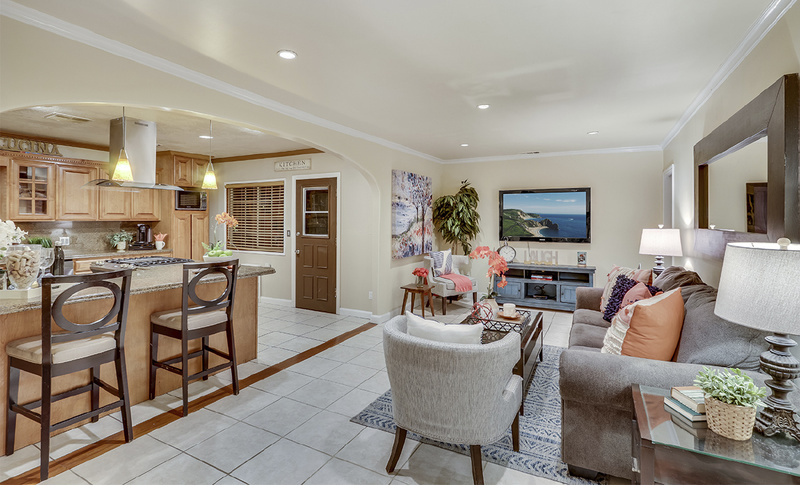 This home spans approximately 1,752 square feet of living space with 4 bedrooms, 2 bathrooms, 2 car detached garage and solar panels. 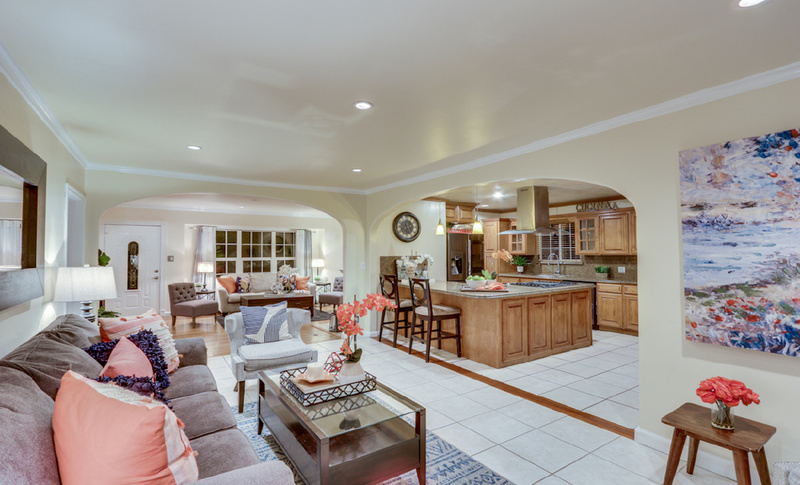 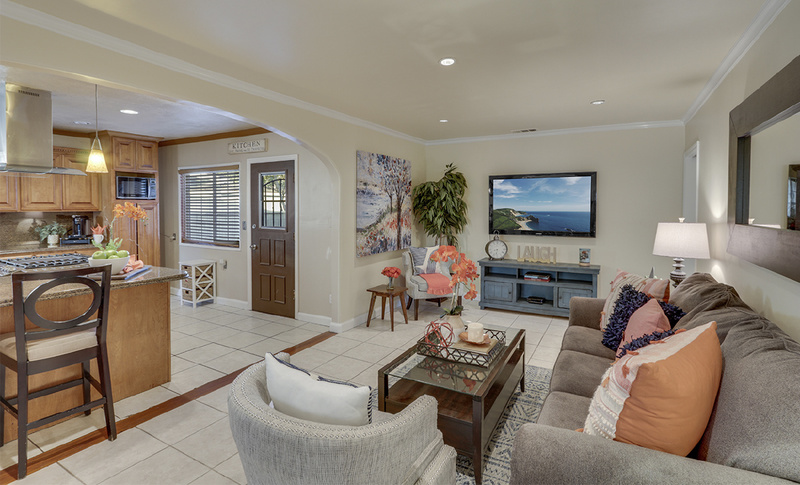 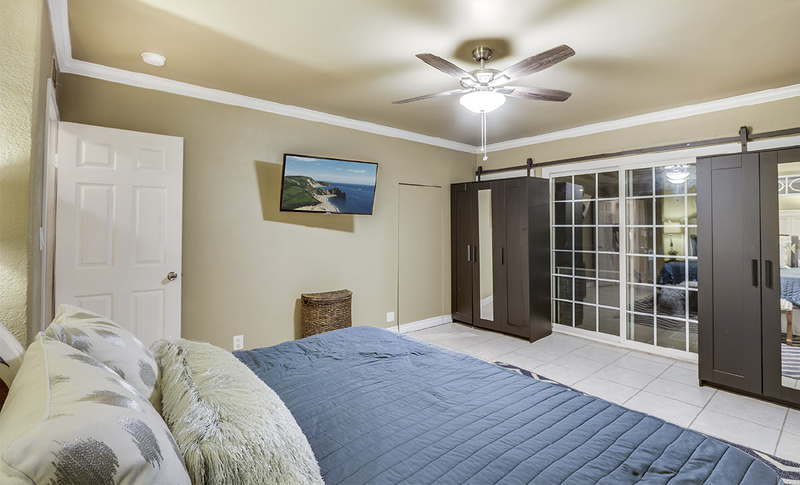 When you enter the home you are greeted by an open concept floor plan. 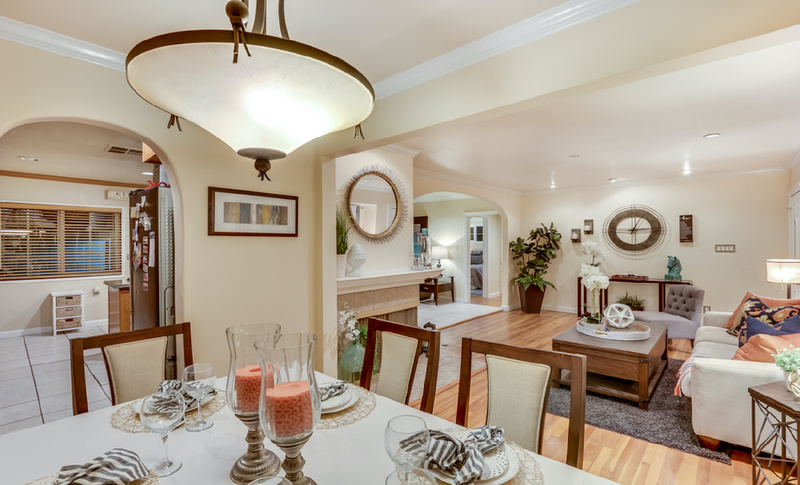 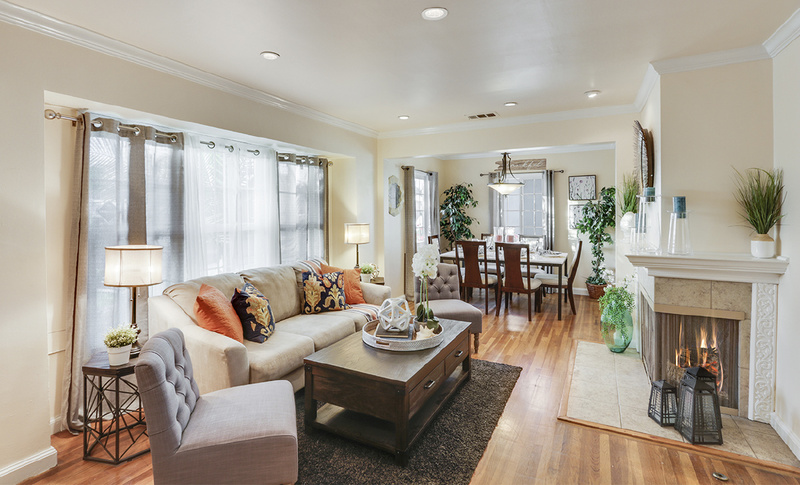 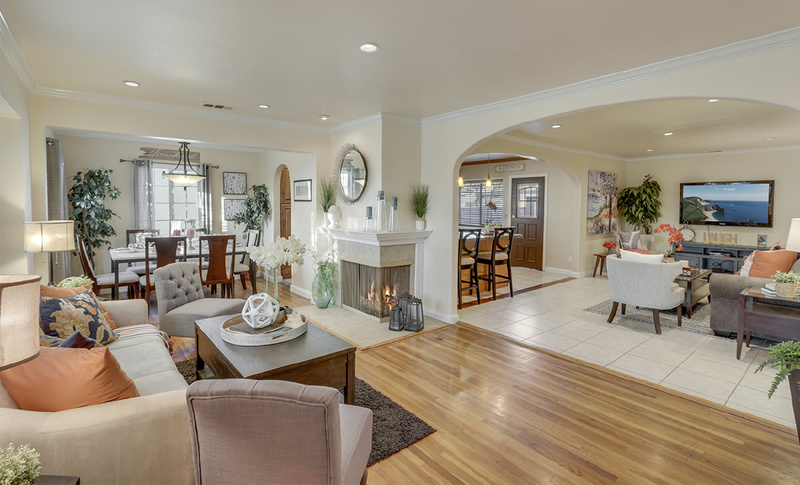 Living room with fireplace, formal dining room & large family room which opens up to the gorgeous kitchen. 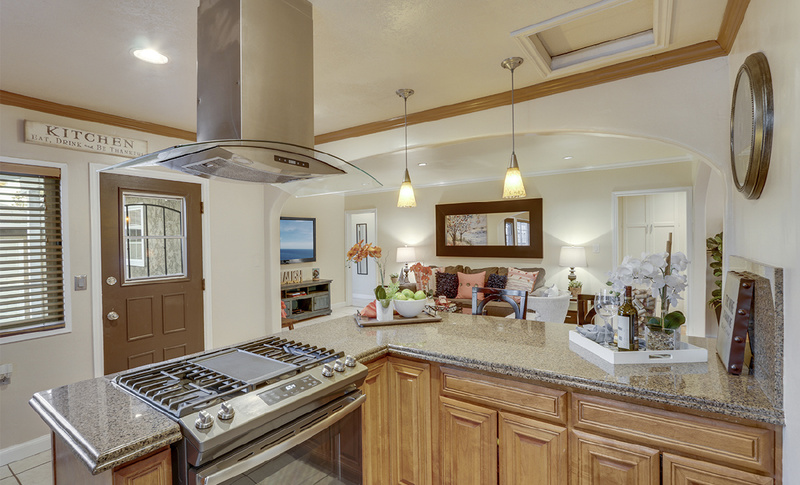 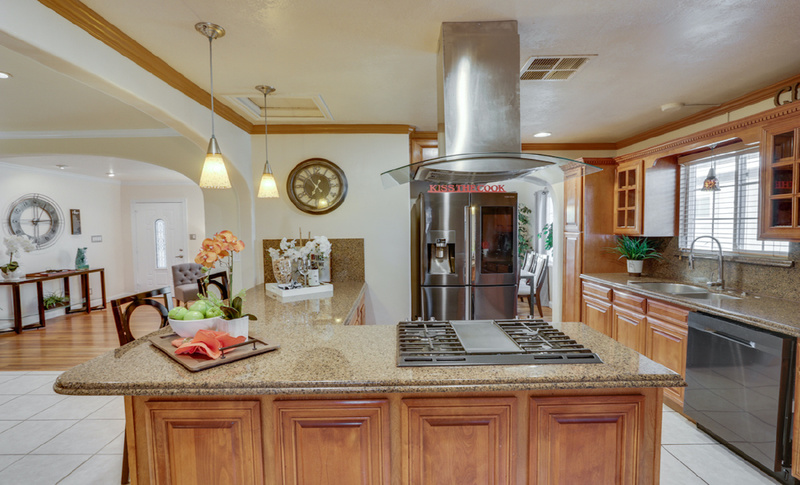 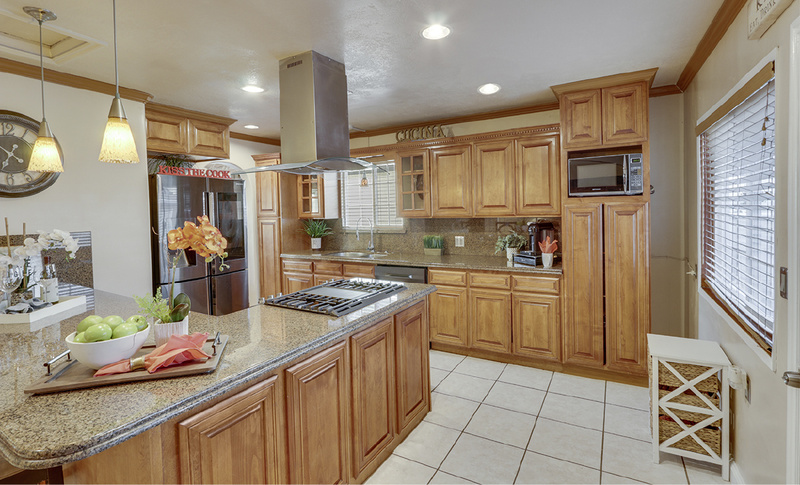 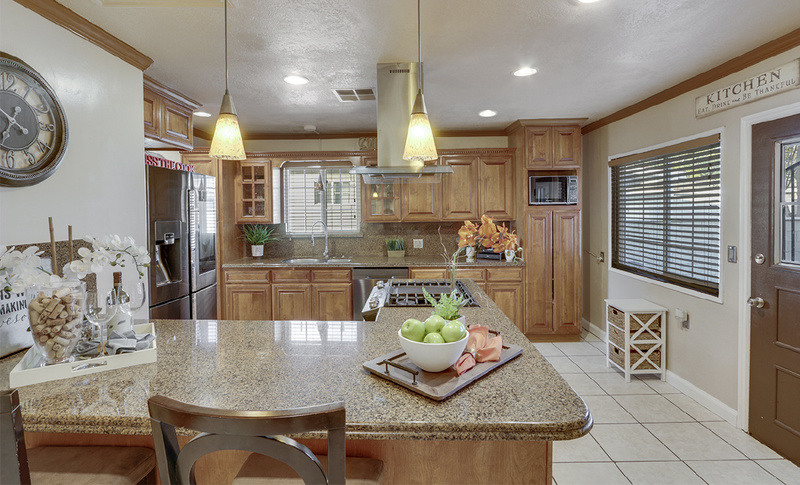 The remodeled kitchen features granite countertops, custom cabinets, and stainless steel appliances. 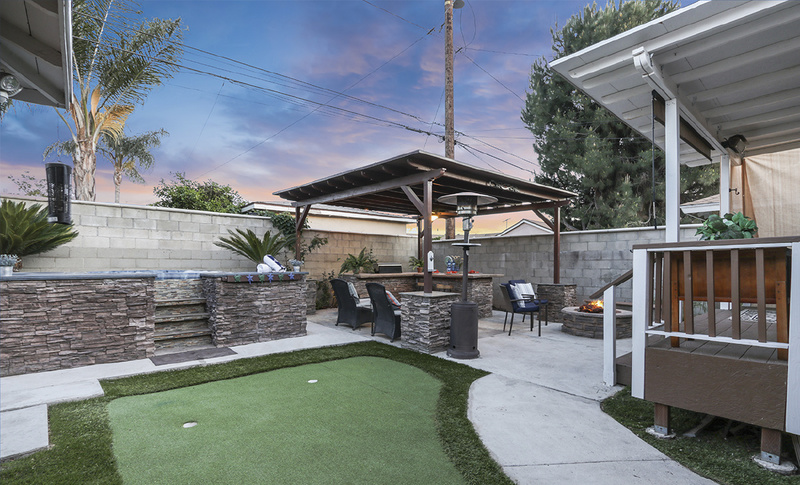 The entertainer’s backyard includes a covered deck off the master bedroom, complete outdoor kitchen, covered patio, six-person spa and putting green. 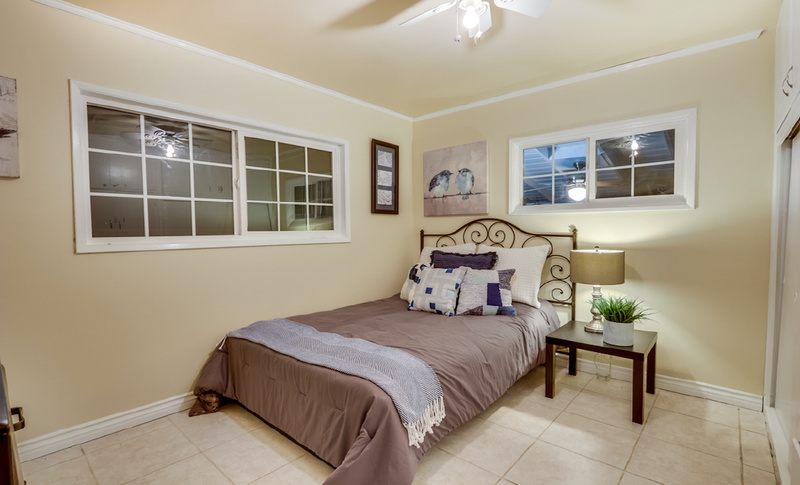 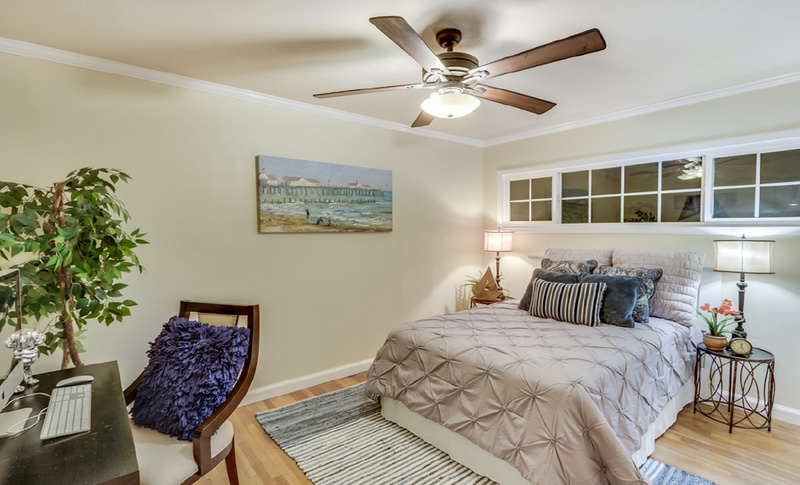 is close to great restaurants, movie theatre, amazing nightlife, and award-winning schools.